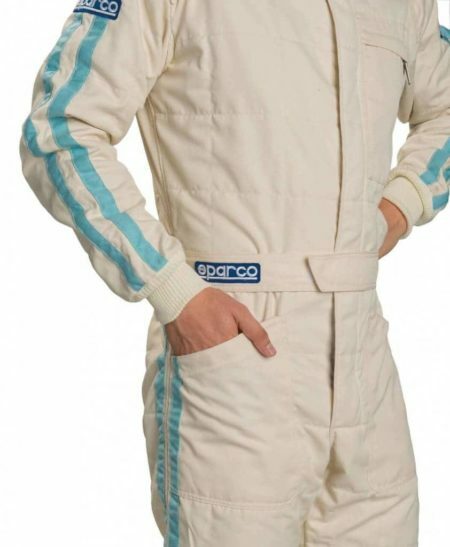 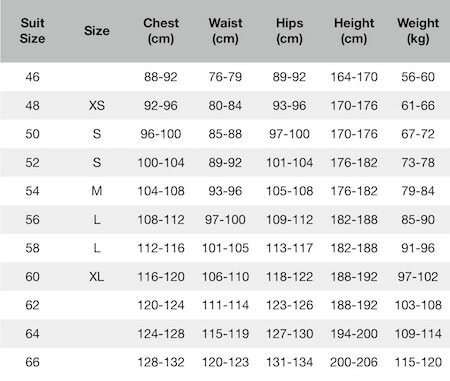 The Classic race suit manages to combine a stylish vintage look with the safety of a modern overall. 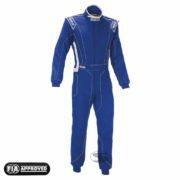 The suit is made from a lightweight, three-layer construction and is also extremely breathable to keep the driver cool. 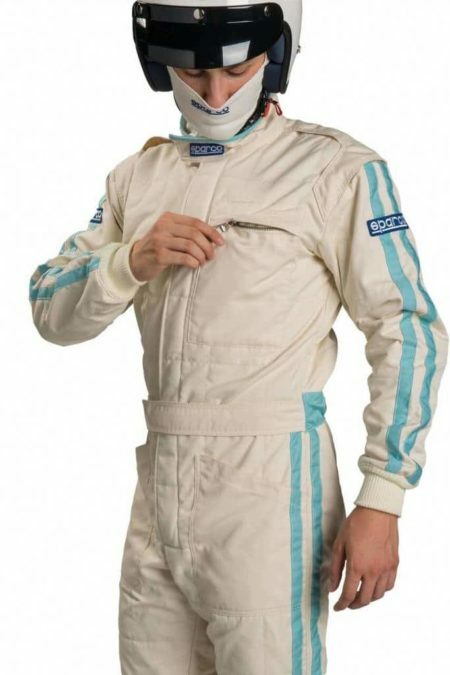 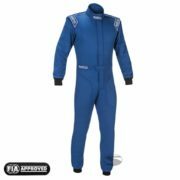 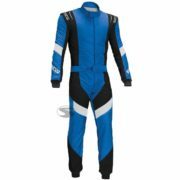 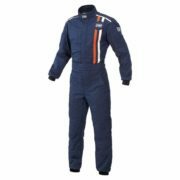 The Nomex suit features floating arms and a stretch panel in the back area which enables the driver the maximum range of movement.